One of the most visited museums and tourist attractions of our city. 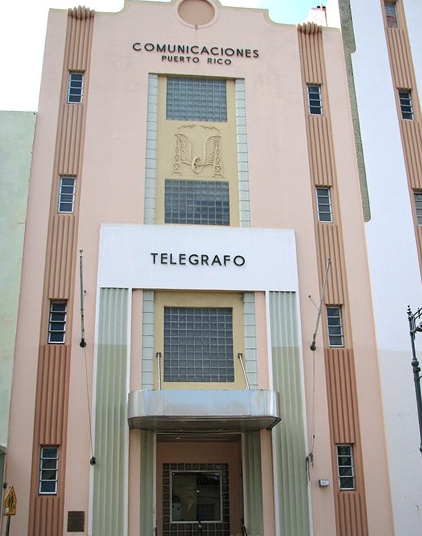 The Telegraph Museum aims to preserve the history of this invention and the history of communications in Puerto Rico. It will be located in the offices where the former Telegraph Building was located, an architectural jewel of 1947 that reflects the style of the Art Deco movement.